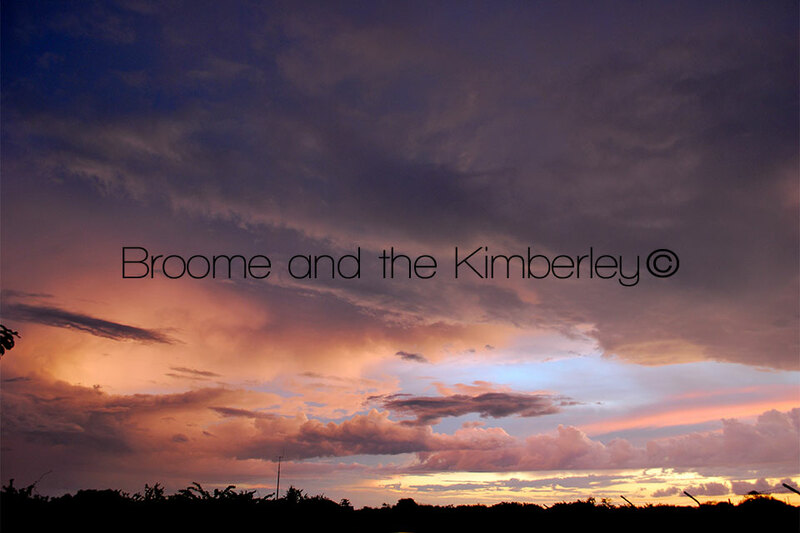 Broome’s weather has often been described as having only two seasons, the Wet and the Dry but this is far from true. The indigenous people of this area perceive 6 distinct seasons characterised by changes in the environment. Mankala from December to March – this is the rainy season, with magnificent sunsets and storms. Marul begins around April – the weather is still hot and the humidity high. Soon the rain will stop. 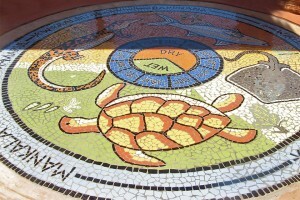 Wirralburu begins around May – The temperature starts to cool. Barrgana from June to August .. Winter, the sea and nights are cooler. Whales can be seen migrating north along the coast. 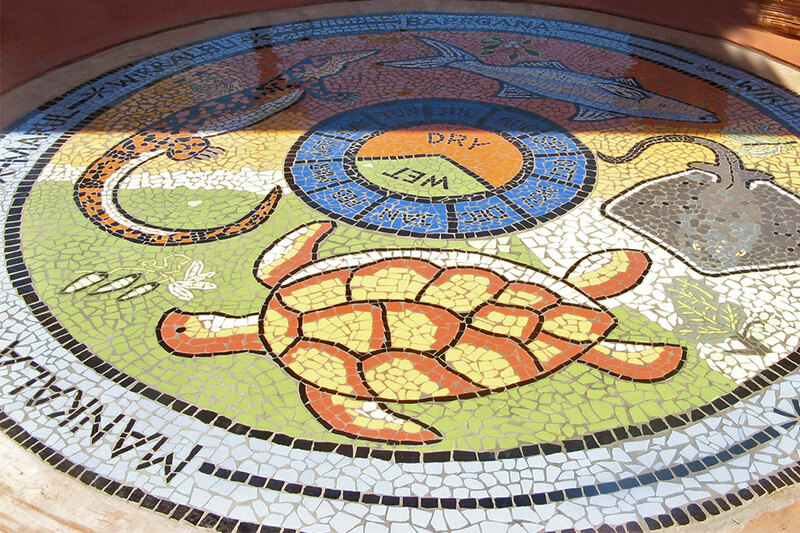 Wirlburu begins around September, a transition time when the weather starts to warm up. Larja from October to November – This is the time of the build-up to the Wet. The days are very hot and the air is humid. Broome’s tourist season begins from as early as May, reaches its peak in July and goes through to September. Many tourists are traveling north to escape the winter months in the south of the continent. July for locals is “cold”! Out come the jumpers and scarves and swimming in the ocean, takes a brave soul unless you go in the middle of the day. So the best time in Broome from this locals point of view is May or September. Why? Well the tourists have started to thin out and the water is not too cold and not too hot and the days although a little hot in the middle, are beautiful in the mornings and the evenings. I also like our wet season, although many would disagree, as it is sticky hot, with temperatures reaching as high 35 degrees C but I like it because the locals seem to come out of the woodwork, the frangipani’s are blossoming, along with poincianas, golden showers and yellow jacarandas. Also in November, is when the Mangoes are ready for gorging on. Take your camera and stroll along the beach near sunset or sunrise, and you will be rewarded with majestic cumulus nimbus cloud formations, that give off silky pinks, and gorgeous blues or vibrant oranges and sparkly golds. Sometimes you can see the storm clouds rolling in over the ocean but you best be quick and near your car when the clouds break open. Rain in the wet season is to be experienced, it absolutely buckets down and you will be drenched within moments. I love sitting on my front verandah, listening to the cracks of thunder and watching the palm trees sway with huge electrical displays right across the sky. Because it is warm, I sometimes run out in the rain with my shampoo and conditioner and wash my hair. We live in a modern world, with air-conditioned cars, houses and shops, so the sticky weather is not such a burden. Many people refer to the wet season as the silly season, with tempers rising along with the heat and this is true where people are unable to escape the relentless humidity. Broome is also subject to cyclones and although we haven’t received any harm from one since Rosita back in 2000, there are always cyclones traveling up and down the coast mainly from end of December to end of February. Cyclones traveling along our coast, for me, means lots of rain, and the cooling down of temperatures and often a good wet season can be weatherwise, a very cool experience. 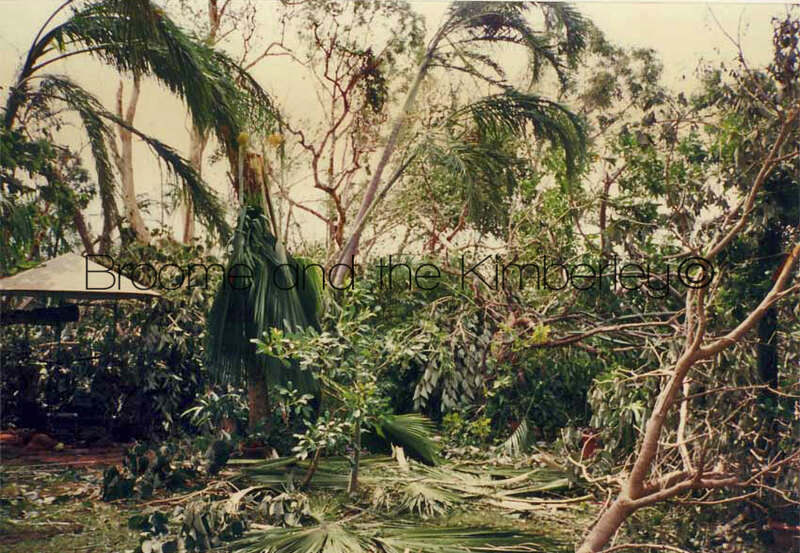 I have experienced cyclone Rosita and the noise is quite incredible, my garden was shredded but Broome luckily received no extensive damage to property or lives although Eco Beach Resort directly across from Roebuck Bay took a direct hit and was demolished. So the best time to visit? Well that is a personal choice, if you like the cold come in July, if you like the heat, come in January. Hi Kerrie, what a lovely comment! And I couldnt agree more 🙂 The mango trees are in full flower now and little mangoes blowing off in the wind, another month and a bit and juice will be dripping down many a contented face! You do live in a lovely part of the world though. 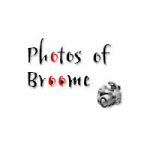 Hello, i’m planning a holiday to broome in august/september this year what are you thoughts? thanks. We will be coming back to Broome in October as oddly we want to experience the “build up” – but I just read that is when the snakes come out! ie the bad venomous ones that like living near houses. Is this true and how prevalent are they sighted? Note my husband is in a wheelchair so we wont exactly be the fastest at getting out of the way! Hi Vicky, it might be worth your while to ring CALM (08) 9219 9000. I am not an expert on snakes! 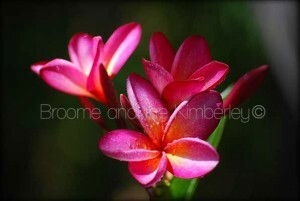 I live in a residential area of Broome and have bush at my back fence. I have only seen one venomous and one non-venomous in the last year or so and they both slithered away as soon as they saw me! I would worry more about my dog getting bitten as she likes to poke her nose in at everything that moves! Most snake bites occur from people being stupid with them. I’d love some advise on weather in December / January in Broome. We are planning to arrive Broome at the end of December and stay for a week. May I please ask for some advise in terms of roads and activities? can we still drive around or roads are mostly being closed due to rain? I know humidity is high but is it actually raining every day? First week in January, I would say it wont be raining but I could be wrong. The average amount of rain days in January for the last 77 years is 9, so you would have to be pretty unlucky to get a weeks worth of rain in the first week. Last wet season it rained hardly at all but I have experienced wet seasons that are just beautiful. Unfortunately at this time of the year, there are stingers, both Box Jellyfish and the smaller Irukandji, so swimming is not recommended. That being said, most of the resorts and caravan parks have swimming pools 🙂 All the roads should be open, unless it rains constantly just before you come. As to activities, most of the tours operate all year round but you would have to ring individual tour companies to find out more. Check out this link https://www.broomeandthekimberley.com.au/in-and-around-broome/ and this one https://www.broomeandthekimberley.com.au/things-to-do-in-broome/ to see whats on offer in Broome. My mum n dad are a bit younger at 86 but they come every year, sometimes twice. March is not the best time to visit for the elderly, much better to visit in may. It is hard to predict weather, but you would have a much better chance of less cloud then. I’m planning a holiday in Broome for the September 2018 school holidays i.e September 24th to October 4th. There will be three adults and one nine year old boy. Will there be any events/festivals on? We will probably stay somewhere in Cable Beach. I’m planning a trip from Perth to Broome in November and don’t know what to expect weatherwise! We’re camping most of the way so what do we need to prepare for? I’ve heard about the stingers but really want to go swimming in the beautiful beaches. Any advice? Expect sticky humid weather .. average temp is about 33 but the humidity will be high. This is the build up to the wet season and for people not used to it, it can be pretty uncomfortable, especially in a tent without aircon. That being said because of the cloud build up, the sunsets are just spectacular and walking on the beaches when there are no tourists around can be pretty special. Stingers are around at that time of the year but usually they close the beaches if the stingers are around. I know many locals swim at this time of the year but it is like playing russian roulette, chances are you won’t but you may! The water is not really refreshing as the temp is so warm, like going in a lukewarm bath lol. I love the wet season but then I have an airconditioned house and car.